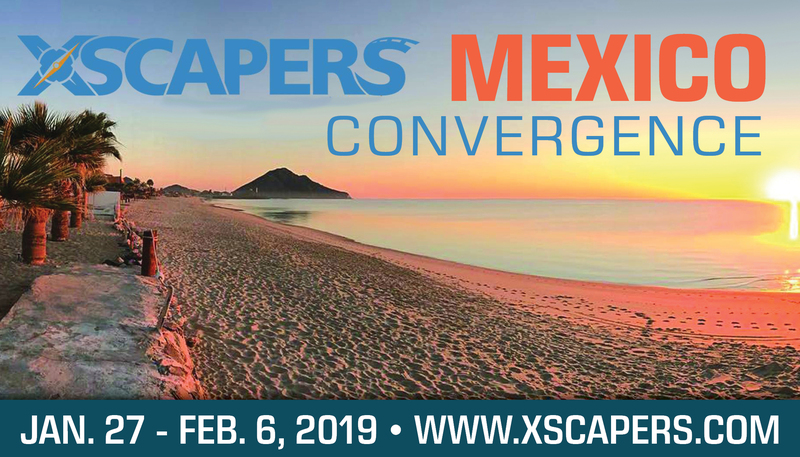 Join us as Xscapers Heads south of the Border for the Second year! We will gather for a night in El Centro to get organized and ready for an early departure the following morning. The trip across the international border may take 2+ hours followed by a 2 ½ hour trip to the Seaside town of San Felipe. Last year, attendees were greeted at the campground with a cold beer and friendly smiles. The group spent the week enjoying many relaxing activities such as door-to-door deliveries of breakfast tacos, seaside dinners, sunsets viewed at the water’s edged with feet buried in the warm sand. There were also several outdoor activities planned such as paddle-boarding, canoeing, shopping, off-roading, and even a visit to the giant Saguaro south of town. 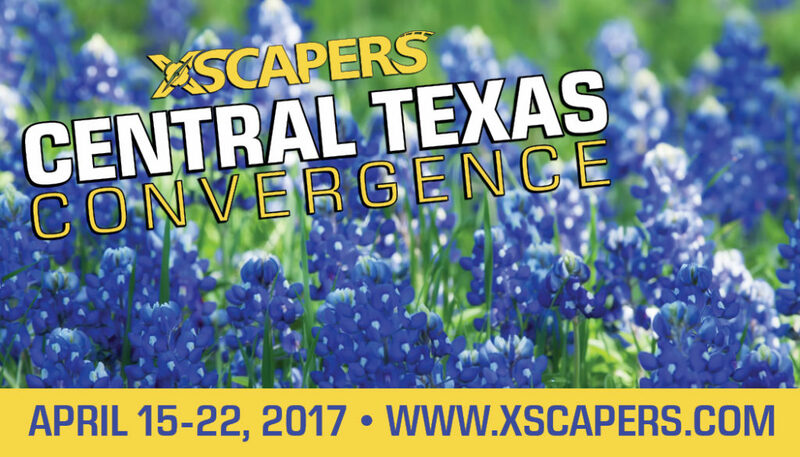 While we can’t guarantee the same experience year after year, we hope this gives you a little taste of what you can expect when attending this Convergence! Does not include your own insurance and border fees. *Must cancel 30 days prior to event for refund. Can be upgraded on arrival to make it a full month for $300 more. Can be upgraded on arrival to make it a full month for $200 more. *Schedule Subject to Change *Rain or Shine. *Evening activities. 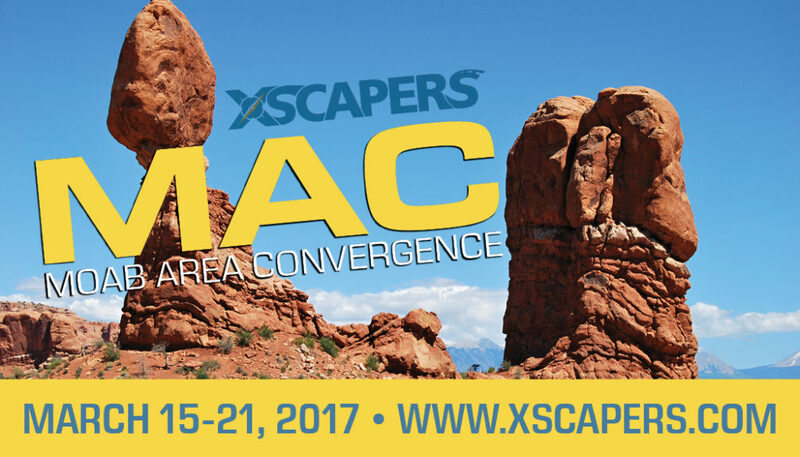 Please Speak with you insurance professional and verify the cost before deciding to attend. There are many vendors of insurance for Mexico. While we don’t endorse these companies directly, members have used these in the past. You will receive confirmation of your purchase along with an event ticket. Please keep this ticket! It will be used to check you into the event and speed up the check in process. Please join the FB Group page created for this event specifically. This page will be used for communication leading up to and during the event. You will also receive instructional emails a few weeks prior with more information as needed. 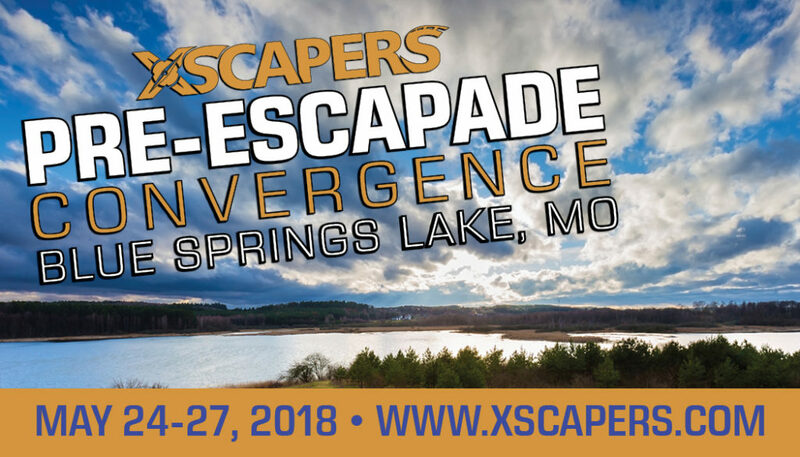 10 percent cancellation fee of the full registration amount will be deducted from any refunds 30 days or more prior to the event, unless stated otherwise. There are no refunds 29 days or less prior to the event. Hi Hollie! Yes, it is more expensive this year. The event is longer and will include more events. However, the drycamping option is intentionally less per day than last year, if you’re interested in that. Please use the “Get On The Waiting List” RSVP above to be added to the waiting list. I see it’s sold out. Is it possible just to go down there and still hang out with others? First time RVing to B.C. Mexico. What do we need for our RV and if we bring our tow vehicle? Do we need to get permits for both vehicles? Do we need to apply for a vistor’s visa?